Director David Twohy recently spoke with TotalFilm about the Vin Diesel film, Riddick. He spoke about the 'R' rating, and what fans can expect to see in the franchise. 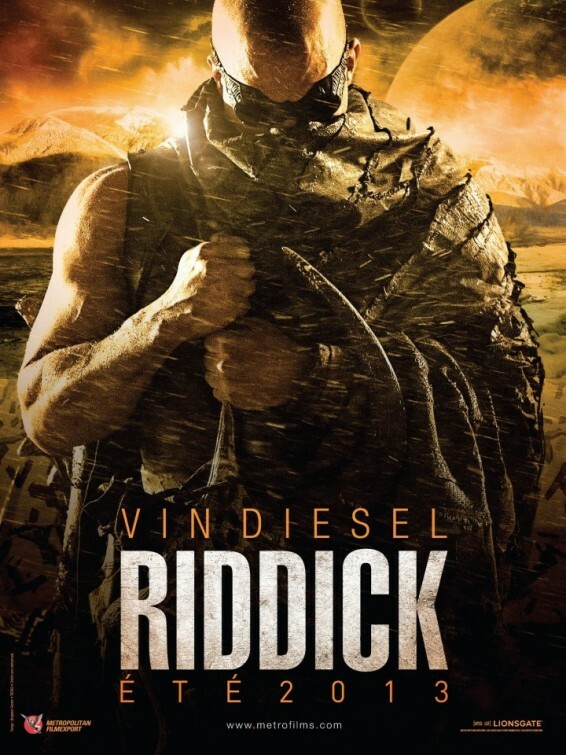 He then went on to discuss how the next film would have possibly played out if Chronicle of Riddick was a success. 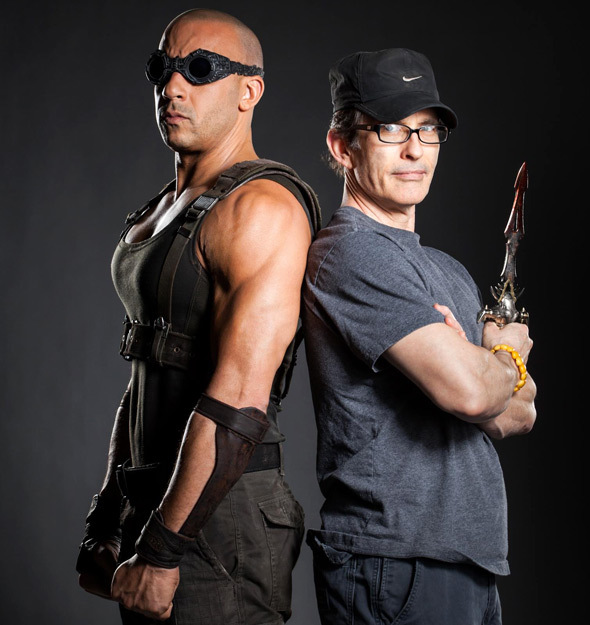 The director then address rumors of Riddick being given additional powers. The movie also stars Karl Urban (Star Trek), Jordi Molla (Bad Boys II), Matt Nable (Killer Elite), Katee Sackhoff (Battlestar Galactica), Bokeem Woodbine (Total Recall), Dave Bautista (The Scorpion King 3: Battle for Redemption), Conrad Pla (Immortals), Raoul Trujillo (Apocalypto), Nolan Funk (Aliens in America), and Keri Hilson. 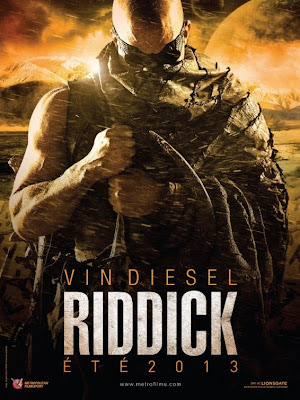 Riddick will be released in theaters on September 6th, 2013.